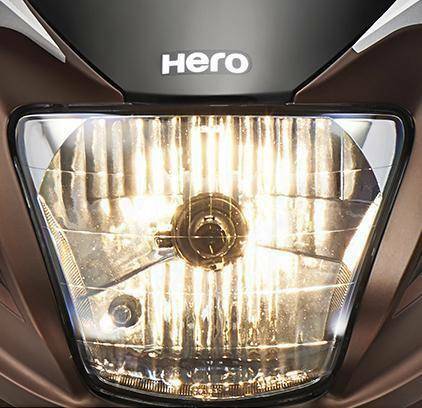 *Actual On Road Price of Hero Passion Pro 110 at the dealership may vary. The 2018 Hero Passion Pro 110 is offered with the 109 cc single-cylinder, air-cooled engine which has been developed by Hero MotoCorp. This new motor is said to be 12% more power efficient over the previous Passion and the new power output is 9.3 bhp at 7500 rpm and 9 Nm of torque at 5500 rpm. 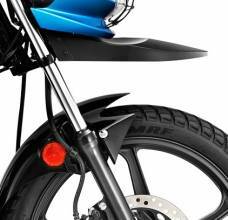 The bike also comes loaded with Hero’s i3S start-stop system which, Hero says, improves the fuel efficiency.